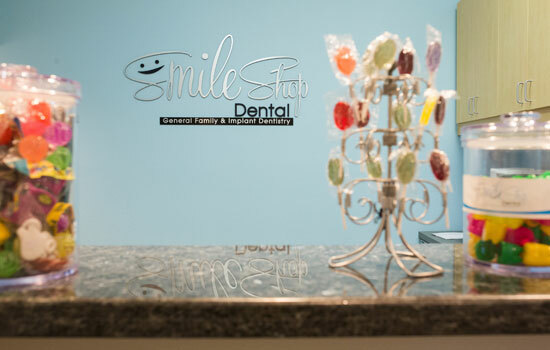 We are committed to your SMILE. 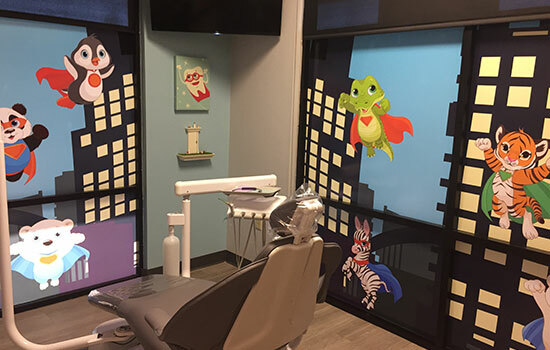 Dr. Grace Chung and her team here at Smile Shop Dental are dedicated to our patients in a way that will make you feel like a part of our family. 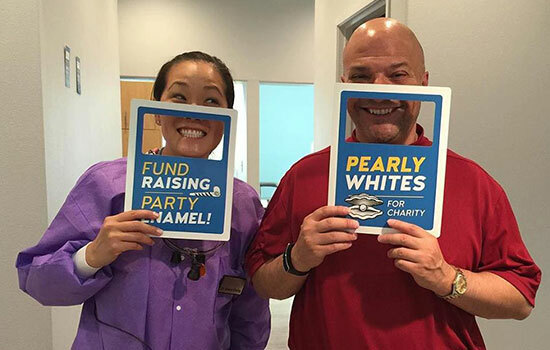 We encourage you to ask us about our policies and protocols that help make our office a safe and reliable place to provide the dental services you and your loved ones deserve. 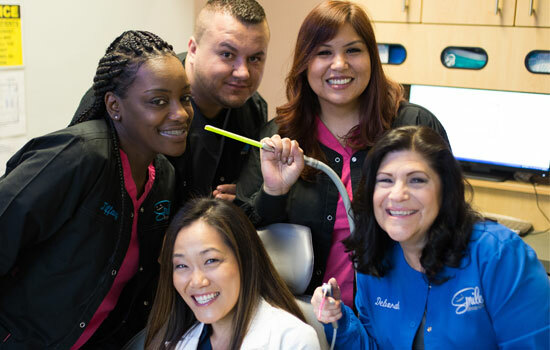 Below are some reasons that make our dental team shine. While years of experience is certainly important, we feel it is equally necessary to keep up with our skill sets and continually increase our knowledge base as the years go on. Dr. Chung recognizes that she and her team need stay engaged and keep learning new techniques as they emerge to provide the best treatment for our patients. This is precisely why Dr. Chung and her team attend numerous continuing education courses throughout the year to further advance their skill sets. 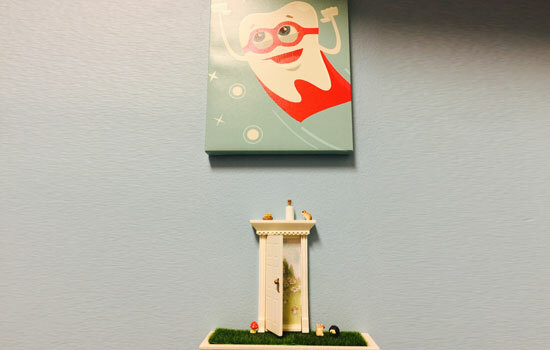 We believe that healthy teeth and gums starts with a healthy body. If you have any medical concerns, Dr. Chung will contact and consult with your doctor to come up with the best treatment plan possible to address your individual needs. 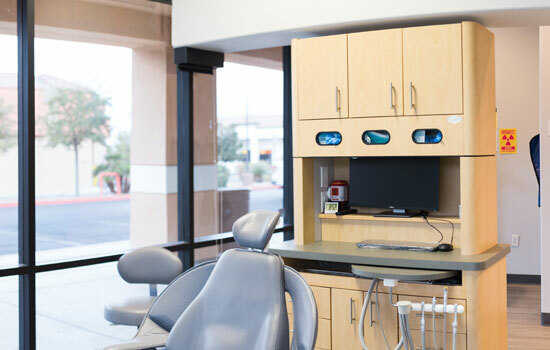 If you require a referral to see a dental specialist, Dr. Chung will follow through with your referral and make sure your needs were addressed. 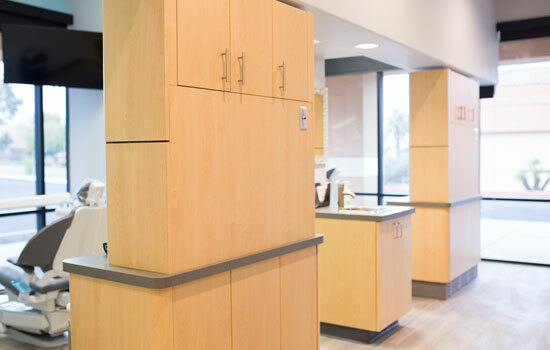 Let us partner with you to enhance your oral and systemic health. 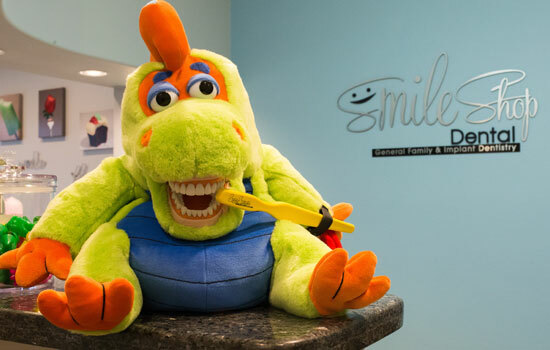 Our team at Smile Shop Dental is dedicated to serving those in our community. We have a passion to bring our talents to those who are in need and are eager to share our knowledge with others. 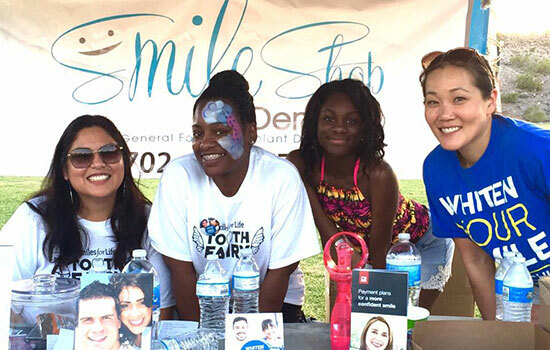 We volunteer at local schools to give children oral health education, travel to senior assisting facilities and participate in community service events. We love veterans! 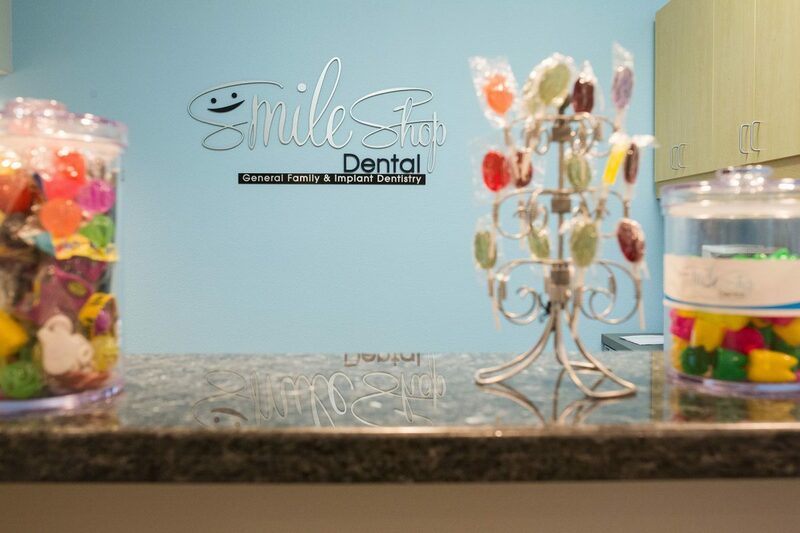 Smile Shop Dental maintains the highest standard of care in all aspects of general dentistry. 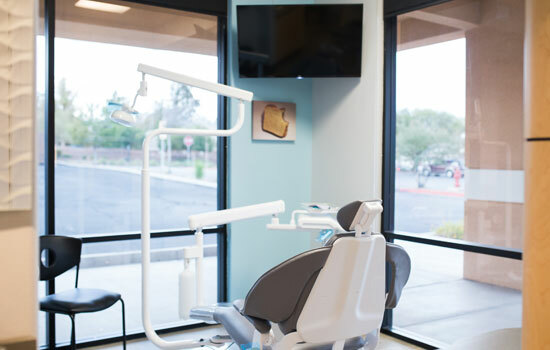 From safety protocols to utilizing only the best products, we set the bar high to ensure our patients receive only the best care possible.